Wondering what’s on in the April school holidays? We’ve got the best school holiday guide for Sydney tribes sorted. We chatted with the team at Famly to find out what their top picks for school holiday activities are. If your tribe hasn’t tried Escape Hunt yet, you have to book in a session these school holidays! 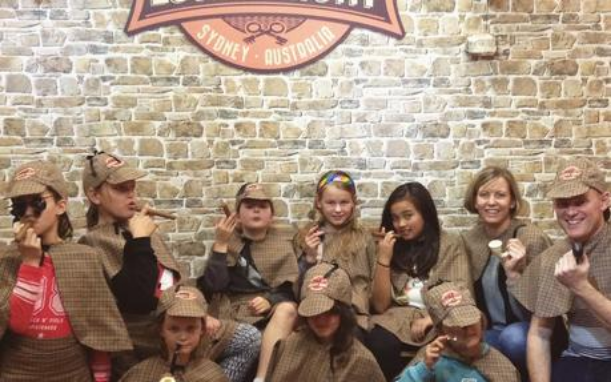 This interactive escape room experience will see the kids joining forces to solve the puzzles and mysteries and escape from the scene of the crime! Escape Hunt has loads of fun rooms to try including Secret Mission Service, Robbery in the Cottage and Extortion in the Dockyard. Work in teams to crack the code and be the first team to unlock the door of their escape room. 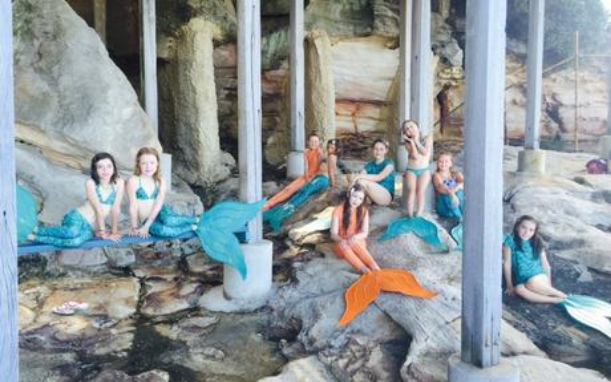 Kids will love transforming into a mermaid for the day at this full day workshop at Ripples in Coogee. Set at the gorgeous ocean pool in Coogee, kids will learn how to swim like a mermaid in the ocean as well as make their own mermaid jewellery and hair. 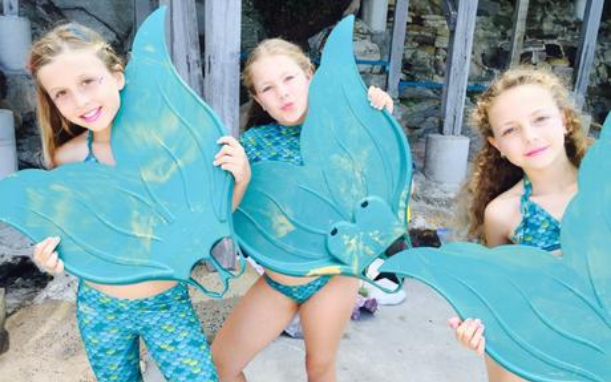 Girls will learn about endangered ocean species and even do some mermaid yoga. This workshop is for older kids starting at seven years plus and costs $120. It’s also recommended that attendees need to be able to swim 25m unassisted. 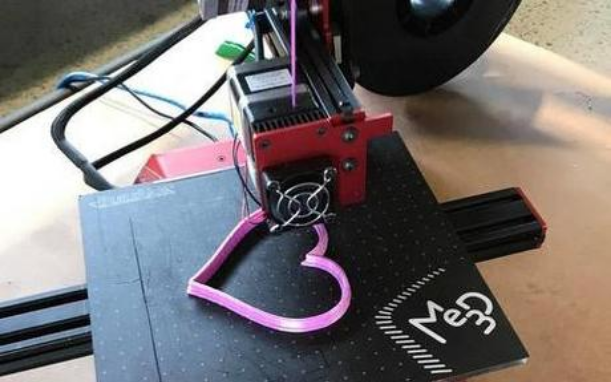 This fun interactive workshop is designed for kids and their parents to explore the fun new technology of 3D printing together. Working as a team, you and the tribe can discover the endless possibilities of what 3D printing is capable of doing. Will you print shapes? People? Places? This hands on workshop will amaze you as much as the kids. This is a cultural walk the whole tribe can enjoy. 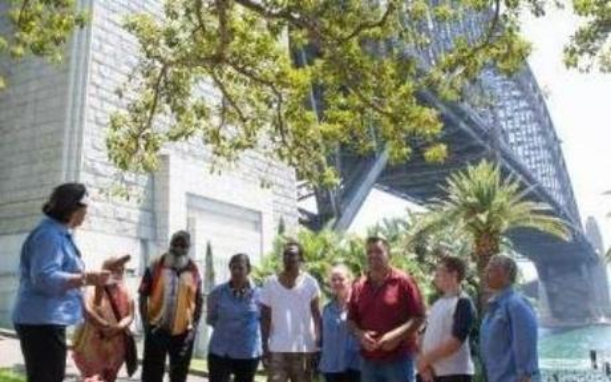 Take a leisurely 90 minute walk around Sydney’s historic Rocks area with an Aboriginal tour guide and journey into the Dreamtime, learn more about Aboriginal culture and the legends of how their land was created. This activity costs $33 per person. Virtual Room is exactly as it sounds – it’s the ultimate virtual reality adventure. This fully immersive team game lasts for 45 minutes and can be played in teams of 2, 3 or 4. 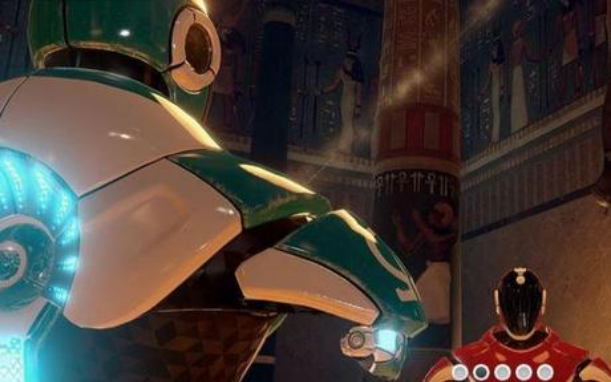 Your mission is to help save the world and you and your team will be sent back to five different periods in time such as Ancient Egypt or the moon landing where you need to work together and solve puzzles to get to the next stage. 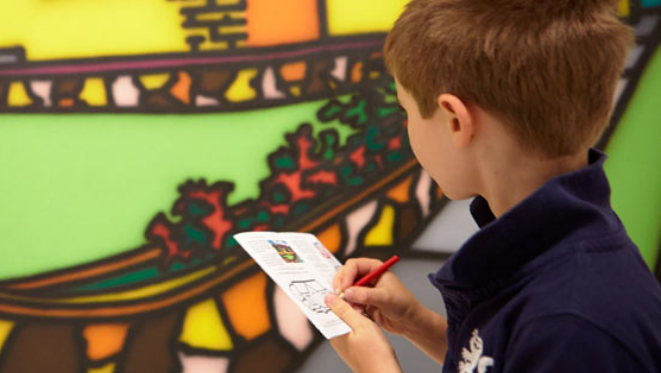 Kids will love this art class where they will get to design their own fantasy city in the style of Australian artist Hundertwasser. This 2 day course allows kids to try their hand at set design, costume design, play writing, performance and film. There is also 5 spots for children with disabilities to attend this course along with their carers. 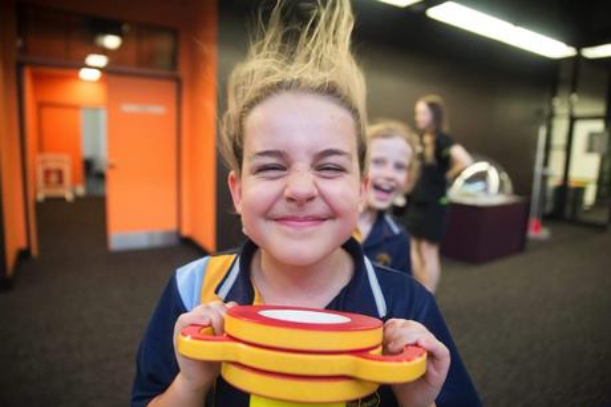 This amazing space dedicated to science is the only science museum in NSW and only an hour’s drive from Sydney. Based in Wollongong, The Science Space offers a wide variety of activities to choose from and will thrill kids of all ages. The Planetarium is a must see on a visit to Science Space with a theatre like no other where the tribe can learn about the stars and the planets. Or enjoy the Bubbles and Balloons show with one of the resident scientists who will teach the kids all about the science of bubbles. Plus get hands on with other experiments and attractions to learn more about science and the world we live in. A trip to the Art Gallery NSW is an affordable outing with the tribe as entry to the galleries is free. There are also workshops available for the tribe during the school holidays starting at $35. Five to eight year olds can enjoy the Time Out workshop where they will get a chance to make Australian Modernist art. Nine to twelve year olds will love the Keeping Time workshop or check out the free sessions for all ages – the Drop in and Make workshops, which include weaving and tapestry making, rainbows and unicorns and gorgeous garlands. Does your tribe love drama? 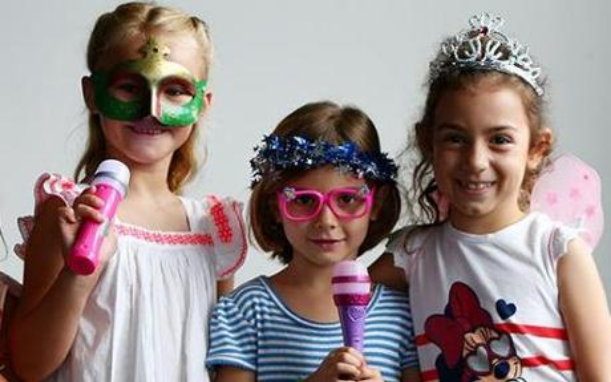 This workshop for K-2 aged kids is going to turn your little one into a mini pop star. Kids will get to create a character, learn a dance routine and invent their own lyrics to a funky tune. Then they can meet their fans and show off their moves on the final afternoon. Don’t forget to ask them for an autograph! Bambert loves to write so much that he sends his stories out into the world attached to balloons. He hopes to see his stories return to him with a stamp from the far away destinations that they reach. But will Bambert’s stories ever find a home? 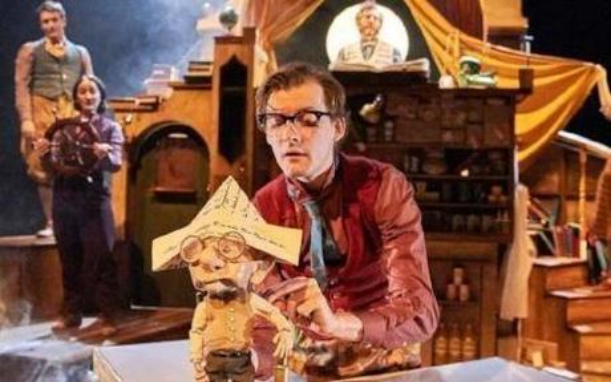 This beautiful play showing at Sydney Opera House is sure to capture the minds and hearts of the young and young at heart. Do your kids love nature and science? Then a trip to Australian Museum is guaranteed holiday fun. Check out the Fascinating Frogs Activity Room. 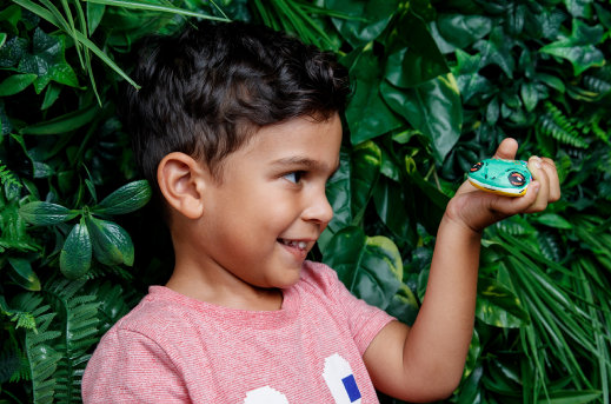 For $10, the tribe can paint and create their own rock frog whilst learning all about frogs and tadpoles and getting up close to some real live frogs. Or if you have older kids they can stay for a day long Scientist for a Day program. This program costs $125 and the kids will love meeting real museum scientists, learning about Australia’s deadliest animals and studying Herpetology – the science of amphibians and reptiles! This is a sponsored post for Famly. 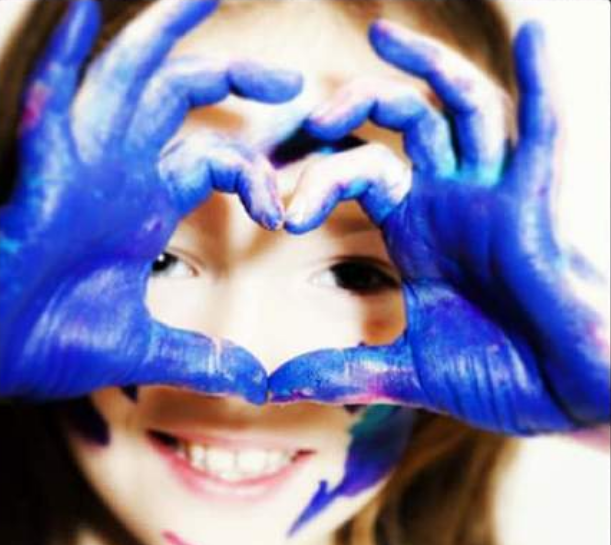 Love these school holiday ideas? For more workshops and classes, click here.